The Anycubic Photon is a great printer but has a few flaws. One of the worst flaws is that the bleu glass of the case let’s through UV light. 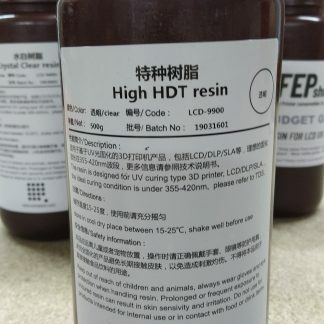 This means resin will cure when there is an UV producing light source reaching it. 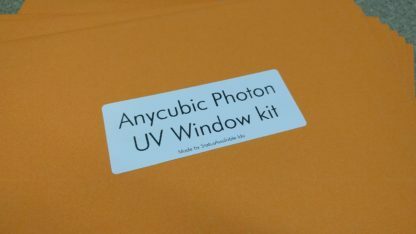 With this UV protection kit applied to your Photon you don’t have to worry about this anymore. 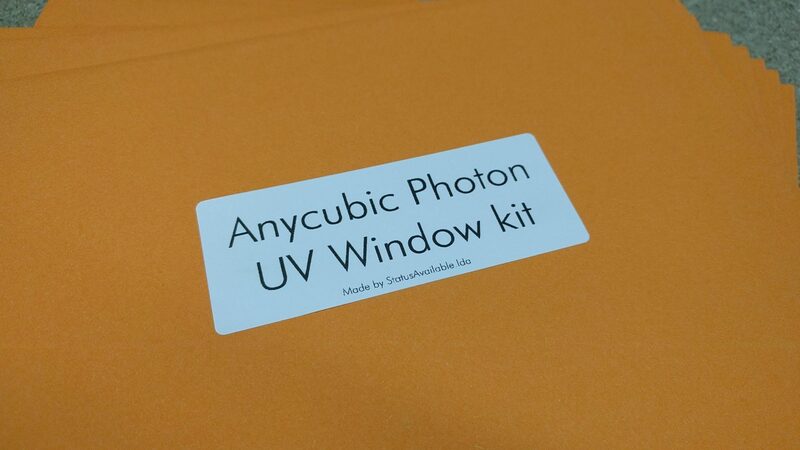 This UV protection kit for the Anycubic Photon is composed of 4 sheets of plastic sticker in the shape of the 4 windows of the 3D printer. 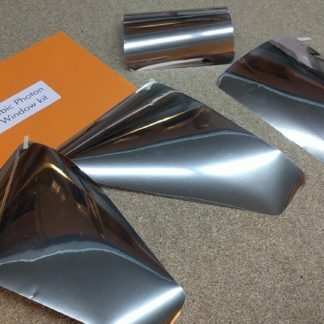 These sheets block up to 99% ultra violet rays, according to the manufacturer’s specifications. 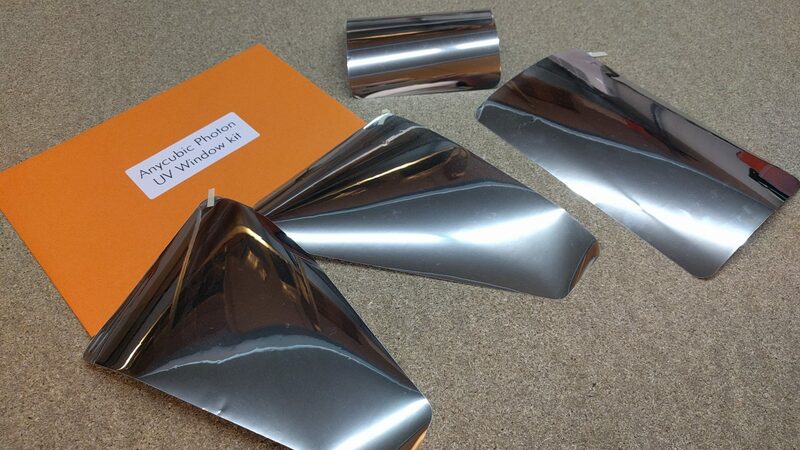 They are constituted by 2 very thin films, one of them protects the glue. 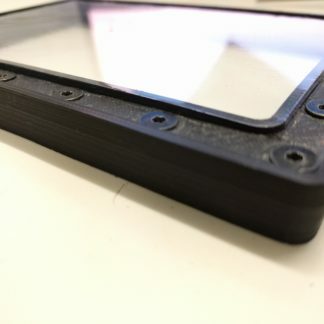 As it is a bit difficult to separate the first corner, we inserted a little waxed paper to make it easier. 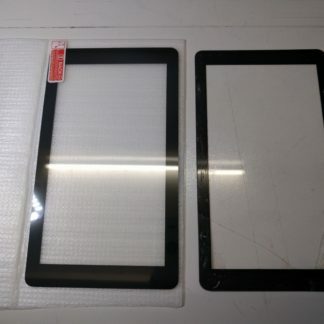 1 – From our tests, we have found that it is better to stick a small top bar of the sheet. 2 – Then, using the spatula (or a credit card), gently peel off the 2 films, supporting the movement with the spatula, to avoid the formation of air bubbles. Even if there are some bubbles this does not prevent the blocking of UV rays, it only influences the appearance. 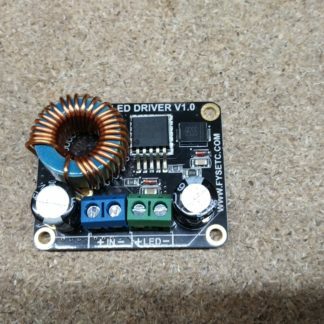 3 – If the placement is not well aligned, you can take it off carefully and glue it again. The film supports several collages / take-offs. 4 – The secret to successfully mounting the film is to keep calm!